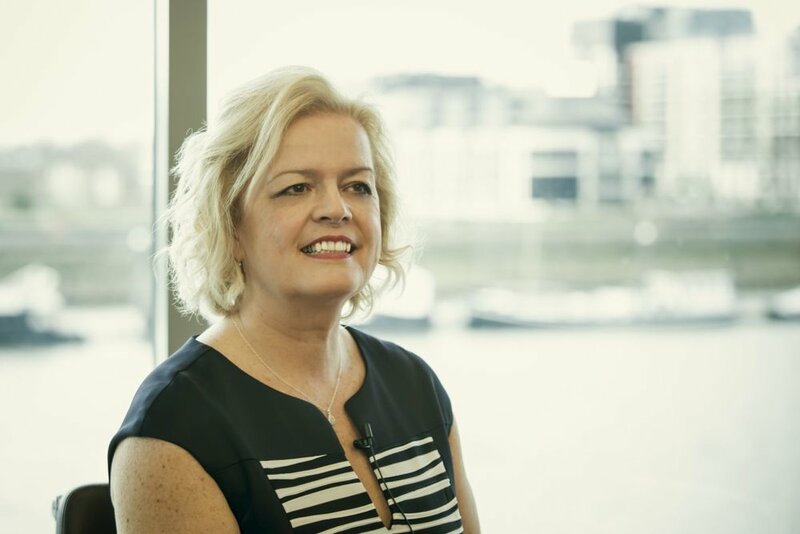 As an award winning international speaker and presenter, Gill offers a range of workshops and talks designed to empower, enlighten and inspire women towards practicing self-care. She is engaging, entertaining and knowledgable. Gill will also emcee your event. If you are busy and struggling to find some “me-time” The Vitality Experience is designed to offer you an exclusive and revitalising get-away in a private and charming Tudor manor house. Enjoy healthy gourmet vegan food, interesting and expansive workshops mindfulness sessions and bespoke health and exercise classes. Below you can find episodes of the Vitality Hour, Light-hearted conversations series and articles for your viewing, listening and reading pleasure. One simple and effective remedy for vertigo. The truth about skinny “genes”, and the two top tips that will help your 2019 be healthier and happier. It’s not all in the genes after all. The lifestyle choices you make can and will give you peace of mind, a brighter future and better health and vitality. Knowledge is power – why a food intolerance test may save your life. Continued exposure to foods that you are intolerant to, creates inflammation in the body and can show itself is all sorts of ways including, digestive issues, migraines, auto immune diseases, poor memory, joint pains, cardiovascular disease, obesity, infertility, sexual dysfunction, depression, cancer and more. Gill is a former nurse; but has always embraced a more holistic approach to health and wellbeing. She specialises in addressing the health mega-trends of the 21st century and is passionate about supporting others to spread this message worldwide, pledging to enrich at least 1 million lives a year. She is a broadcast presenter and advocate for mental and social health prevention. Gill's transformational work has been recognised with a Doctorate Honoris Causa from the AUGP, (Academy of Universal Global Peace) an affiliate of the UN (United Nations). Read more about Gill’s story and her journey to international award wining author, speaker and broadcaster.